It's no wonder why pharmaceutical companies lobby against medical cannabis legalization. Cannabis has been proven to help treat all types of conditions, from diabetes to Tourette's Syndrome. 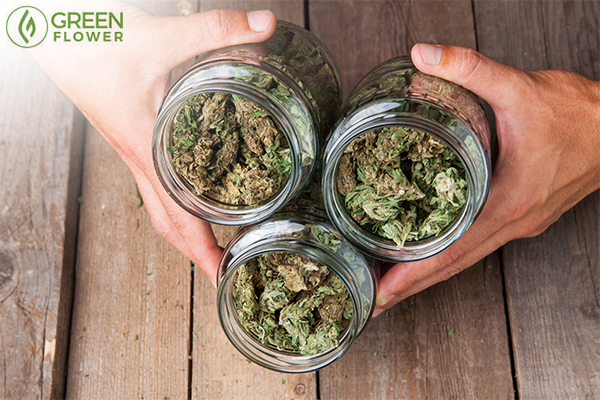 If you are a veteran cannabis consumer, then you know first-hand the wellness benefits that come along with cannabis consumption. For many years people have looked to the cannabis plant for help treating pain, anxiety, migraine headaches, and sleep related issues. A quick online search yields countless personal stories about how cannabis has helped people suffering from those particular conditions. Perhaps yours is one of them? Many of the stories talk about how people were able to give up their prescriptions tied to those conditions, but is that just anecdotal evidence? What does research have to say? Having to take fewer pills is a good thing! 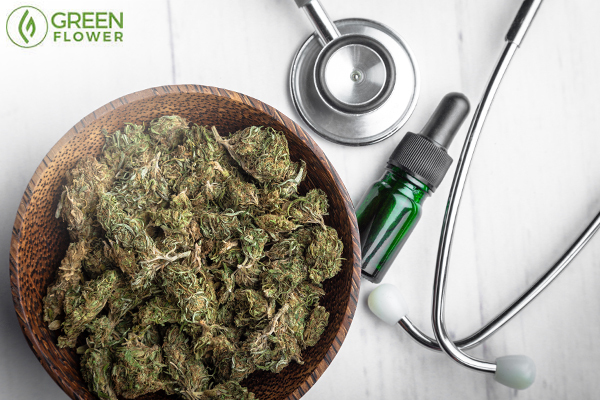 A recent study looked at the prescription drug usage among 1,513 individuals who started using medical cannabis after it became legal where they live. According to the results of the study, significant portions of the subjects reported using less prescription drugs for the condition(s) they were treating. 76.7% of study respondents reported using less opioids after they started using medical cannabis. Study participants also reported using less medications for anxiety (71.8% used less), for migraines (66.7% used less), and sleep (65.2% used less). The study also found that medical cannabis users reported a reduction in the use of medications for antidepressants (37.6%) and alcohol (42.0%). Our bodies have been evolving with this plant for thousands of years. Americans make up roughly 5% of the global population, but consume an estimated 80% of all opioid pharmaceutical drugs on the planet. It is no wonder that the country is in the midst of an opioid epidemic. Cannabis has the power to help people reduce their opioid use, and in the process, save lives. Hydrocodone is one of the most commonly prescribed opioid painkillers. Side effects include: constipation, stomach pain, nausea, vomiting, itching, swelling, muscle pain, back pain, headache and/or dizziness. Other medications carry similar, and in some cases worse, side effects than hydrocodone. Medications for anxiety, migraines, and sleep issues also carry many harmful side effects, including death in some cases. 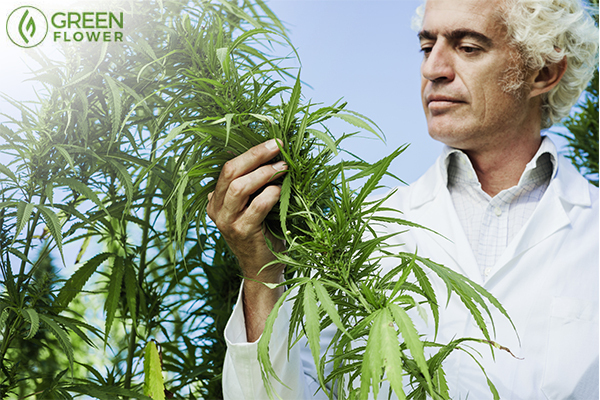 Cannabis on the other hand is non-toxic and has been proven to be safer than most pharmaceutical medications. Every person than can replace one or more prescriptions with medical cannabis is potentially a life saved. Instead of putting man-made chemicals into your body, you can opt for something that come straight from the earth. It is no secret that prescription drugs in America are getting more and more expensive every year. Medications for pain, anxiety, migraines, and sleep problems can be especially expensive. One of the most commonly prescribed pharmaceutical medications for anxiety is Xanax. A packet of 30 tablets without insurance can cost over $100. Six tablets of Ambien, one of the most commonly prescribed medications for sleeping disorders, is $73. Medications in America are not cheap, and the prices for prescriptions continues to go up all of the time. Compare that to the price of medical cannabis which is much more consistent, and is often getting cheaper as competition continues to grow in the cannabis industry. In addition to helping save people's lives, medical cannabis also has the ability to help patients save money at the same time. Although cannabis has a lot of application, it should not be viewed as a pancea. It is important to point out that medical cannabis may not be a good substitution for certain medications. 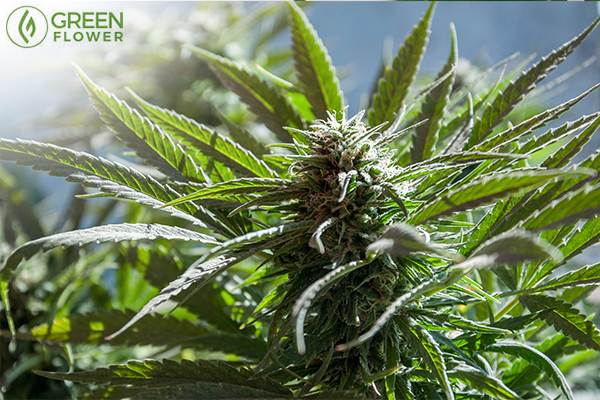 Different conditions combined with different people's biological systems means that there is no one-size-fits-all approach when it comes to medical cannabis, or any medication for that matter. Just like with any medication, be mindful of your approach to incorporating medical cannabis into your wellness strategy. One thing that the previously cited study didn't mention was what type of medical cannabis was consumed, and what method was used. A heavy indica strain is going to have a different effect than a heavy sativa strain will. Some patients respond to certain strains and certain methods of consumption better than others. Experiment with what you have available in your area until you find something right for you. Start out by microdosing with an edible or vaporizer, then when you find a strain or product that is best for you, slowly ramp up consumption amounts as needed. Please share the results of this study with friends and loved ones. It could make a very big difference! 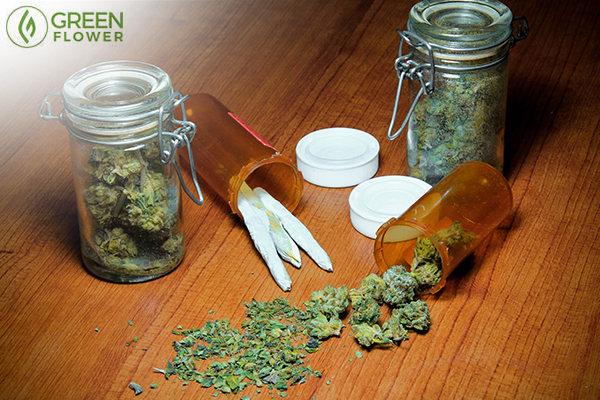 Have you replaced one or more prescriptions with cannabis?